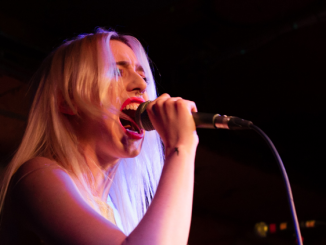 Beth Jeans Houghton will release a brand new album this spring on Mute under the name DU BLONDE. The new moniker is a fresh start for Beth whose forthcoming album is a big change in musical direction. 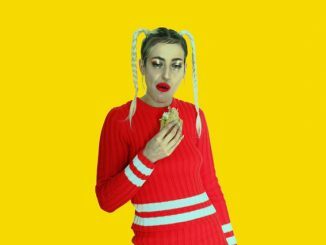 Whilst her 2012 album Yours Truly, Cellophane Nose was a standalone piece of polymath pop, 25-year-old Houghton, has constantly evolved and reinvented herself – a musical and aesthetic chameleon always playing by her own rules. 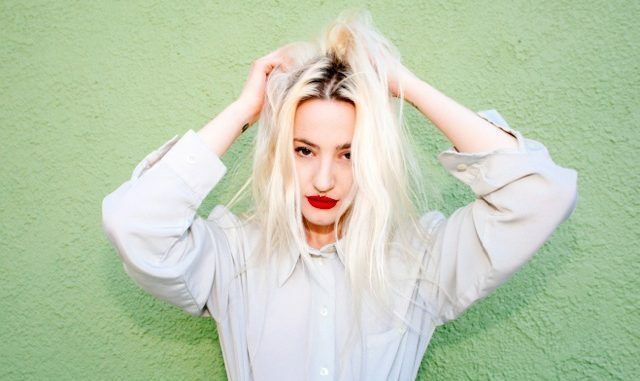 DU BLONDE will step out with her first live performances in February, playing the Roundhouse Rising Festival at the Roundhouse, London and a hometown show in Newcastle at the 6Music Festival.